Originally opened in 1915, the Athena is one of the oldest continually operating theaters in the nation. Today the theater features a restored Art Deco style. Our unique venue features three screens, concessions stand, lobby and more. Our two downstairs venues feature 160 seats each. 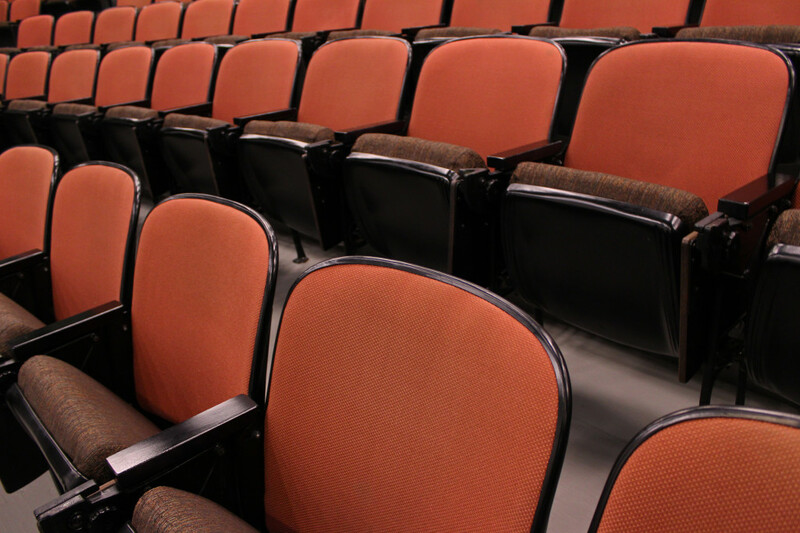 Our second floor theater seats over 200 and features a spacious, stadium-style layout. Our upstairs theater also has swing arm desks and a small stage area. All theaters are fully wheelchair accessible. LEFT: One of our traditional downstairs theaters, perfect for a private showing. RIGHT: Our upstairs theater that features a stage, ideal for classroom-style events. 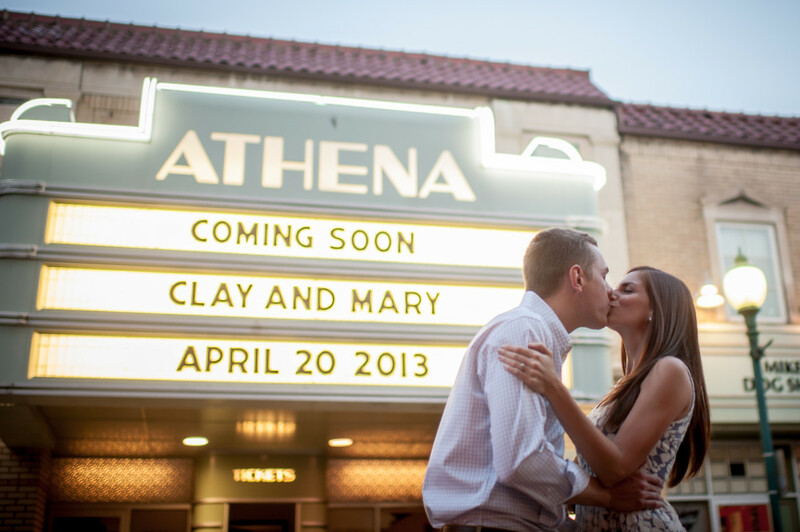 Our theaters are perfect for many events and occasions. Our staff looks forward to working with you! When you rent one of our theaters, you can work closely with our projectionist to ensure the best film-going experience, and enjoy everything our concessions stands have to offer. For availability or to book an event, please call 740.594.7382 or email mailto:athenacinema@ohio.edu. Please note that cancellations made 10 or fewer business days prior to the reservation date will incur a Cancellation Fee of 50% of the cost of your rental. Any cancellation made the day of the reservation, or any reservation that is made but not used, will be subject to a Late Cancellation/No-Show Fee, 100% of the reservation cost. Click here to download the rental form.